This was a hard decision choosing a #1 from the list of hype-beasts I tried this month. I'm sure many of you would have picked other brews I tried that didn't make the list above some of these, that's the beauty of unique taste buds. That said I haven't had another coconut beer of any style that touches this guy here. 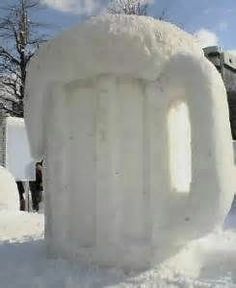 A friend of mine loved it and she generally doesn't even like beer! Lately I could probably make top 10 lists of just Other Half. They set the bar pretty high and beat themselves sometimes. Maybe if I hadn't had beers of theirs in the past I liked better than this one it would have been my #1 last month. Okay I'm prepared for the onslaught of comments from those that are mortified that I could list SoS as anything but #1. I'm equally bracing myself for the angry mob that will undoubtedly voice their opinions on how overrated this IPA is. It's an outstanding creation. I just happened to have tried a couple I liked better this February. If you're not from New York you likely haven't heard of Sloop yet. If you are from here there is also a good chance you haven't heard of them. They're making choice beverages and better known breweries like Threes often poor Sloop in their tasting room. I love The Sauer Peach so much, writing this is making me want to go buy some more right now! I'm always wishing to get hold of more Oregon beers out east here. 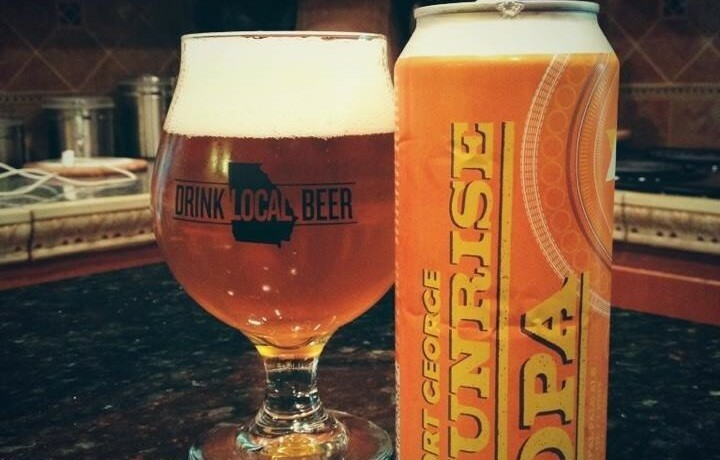 Fort George stands out in a sea of good breweries out there, which is incredibly hard to do. I never thought I'd fall for a pale oat beer. Believe it or not I think I like this one even better than Other Half's Oat Overdose. Singlecut is still working on consistency but they have shown potential to be top tier brewers. This one is so silky and the booze doesn't trump the chocolate milk one bit. NY, NY, NY, shut up about NY already... I can't! There is a reason they put 2 can limits on these and all the shops still sell out within an hour. 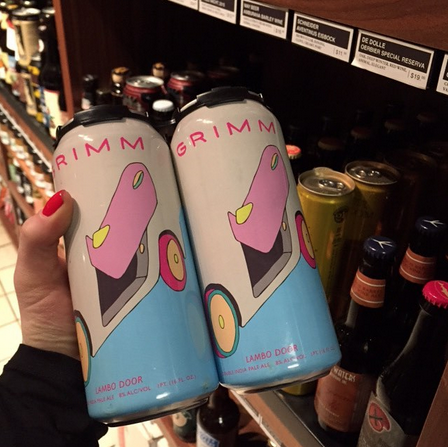 I've enjoyed pretty much everything I've tried from Grimm from DIIPAs, Sours, BA Stouts, and more. I'd confidently put them in my top 10 Brewers of 2015 list too if I made one. Hill Farmstead can do no wrong. This beer was a special dedication to a man close to them that has passed. RIP and thank you for inspiring something so enjoyable. So now I have tried 60, 61, 75, 90, and 120. 75 might just be my favorite. I think I might be a sucker for overly maple flavoring though. Sometimes my sweet tooth gets the best of me. This one pairs beautifully with food as well. I grew up watching Letterman so a top 11 list just feels wrong, had to call it a tie. Careful with this one it literally goes down as easy as regular chocolate milk. I need to find some girl scout cookies and see how nice this is for dunking. Again, bring on the comments, I welcome them! It was delicious but it's not some unique unicorn or anything. Also it gave me a hangover and I only drank one bottle of it and one other, much lower abv beer. Plus I was alternating drinking water. 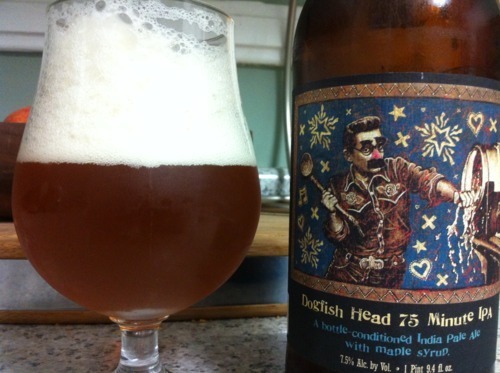 I rarely get hangovers from beer unless I have a ton, but at almost 15% and super sweet, BCS did me in! What were the best beers you tried in February? Leave us a comment!